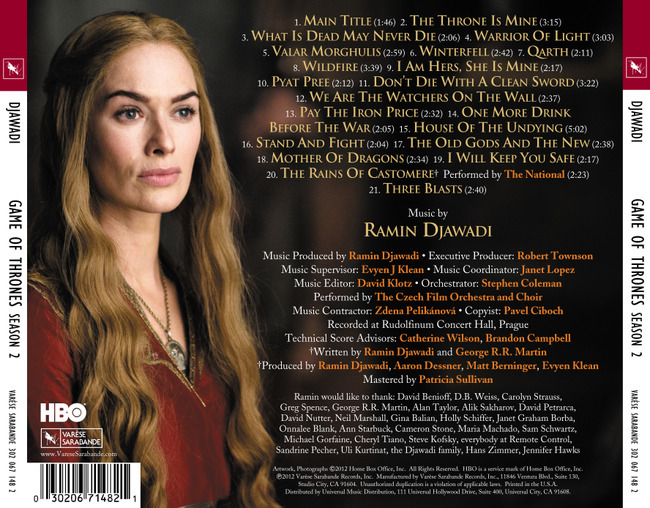 The details regarding Game of Thrones Season 2 Soundtrack has been released over HBO's official website. 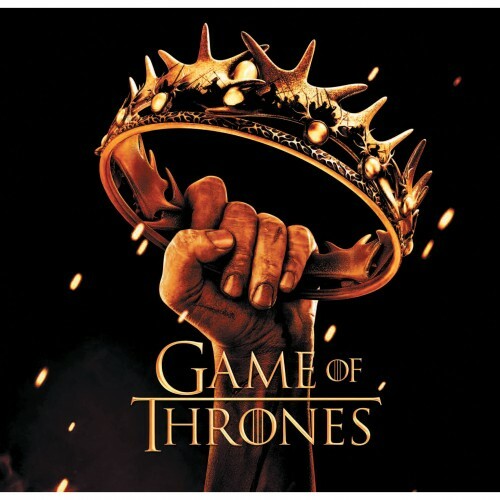 Game of Thrones Season 2 Soundtrack will showcase select music, which were composed by Ramin Djawadi, from the second season of the show. It's release date will be a few days from now, June 19, 2012, when it was actually intended to be released last May 29, 2012. 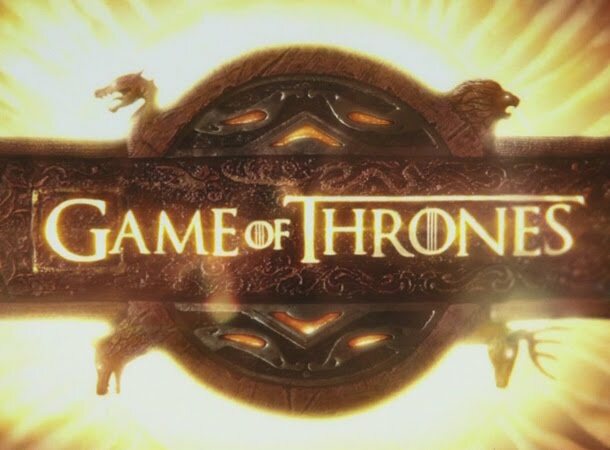 The album will have 21 songs as listed on its tracks, including the Main Title of the show. It is currently available for pre-order over Amazon until its official release on the said date. "The cold winds are rising. Storms come and go. The big fish eat the little fish. Sometimes those with the most power have the least grace. The war of five kings … nothing matters but how it ends."